Part of the 1824 collection which was brought out as a travel retail exclusive, this whisky has been matured in Sherry-seasoned hogsheads. Bottled at 45.7% it packs a punch, with ginger and rich orange notes. Nose Soft fruits, ginger, vanilla, fudge and citrus. Palate Rich and fruity with intense oak wood and spiced orange. Finish Long with sweet citrus and oak wood. The classic Macallan of old. Unfortunately these days it is getting harder to source Macallan that h.. 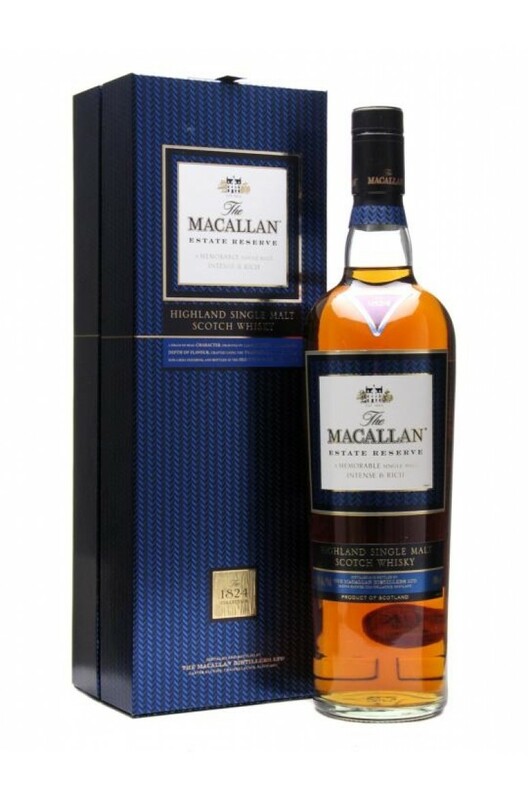 Created by Distillery Manager Bob Dalgarno, this whisky has been matured in both ex-Bourbon barrels ..
Part of the 1824 collection, the Macallan Select Oak was originally released for the Travel Retail m..
Having been aged in both American oak and Sherry casks, the Macallan 12 Year Old Double Cask has not..